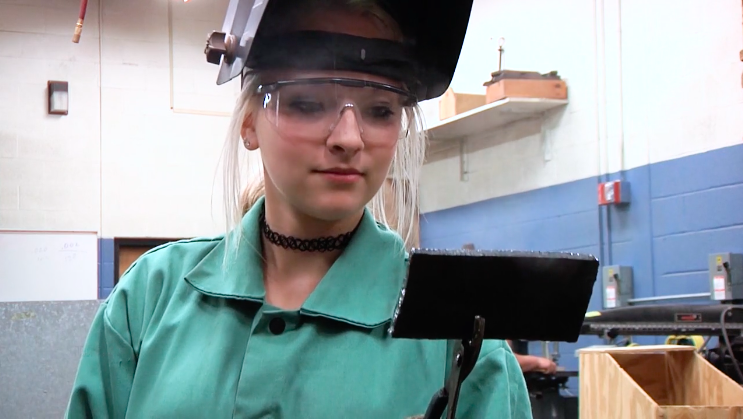 Three percent of welders in the U.S. are women. Wages are typically higher and unemployment rates lower for people who continue their education after high school. 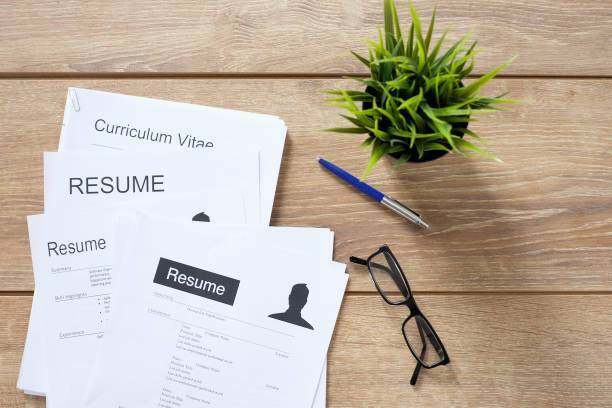 What many people overlook is that aside from a four-year degree, this education can take the form of internships, on-the-job-training, or vocational schools. The Hampton Roads Workforce Council is a great resource for teens who are pursuing employment directly after school. Recently the Southeast Maritime and Transportation Center (SMART) and the Girl Scouts of the Colonial Coast partnered together for the second annual Women Take the Wheel event. 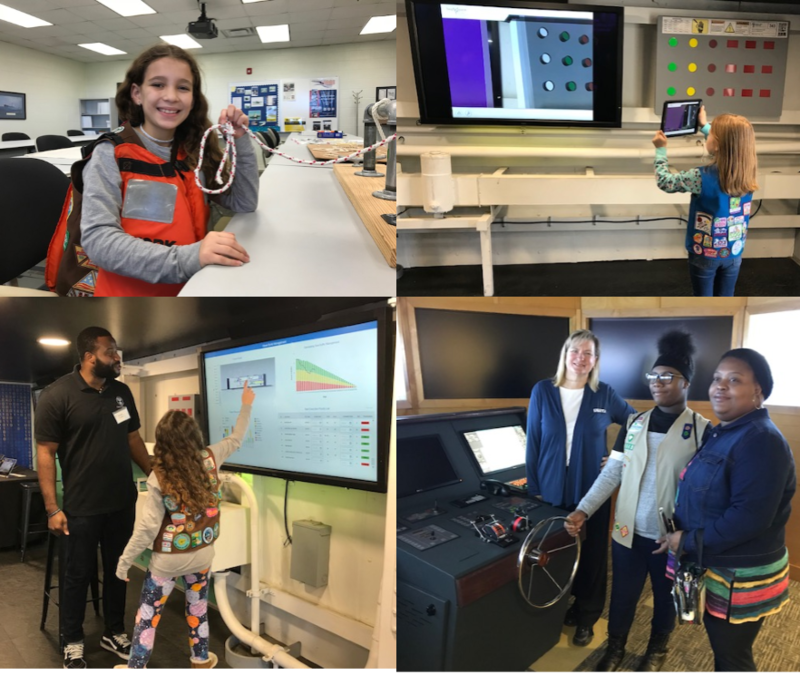 All of the girls registered for the event learned about skilled career opportunities in trucking, shipbuilding and repair, and the maritime industry. 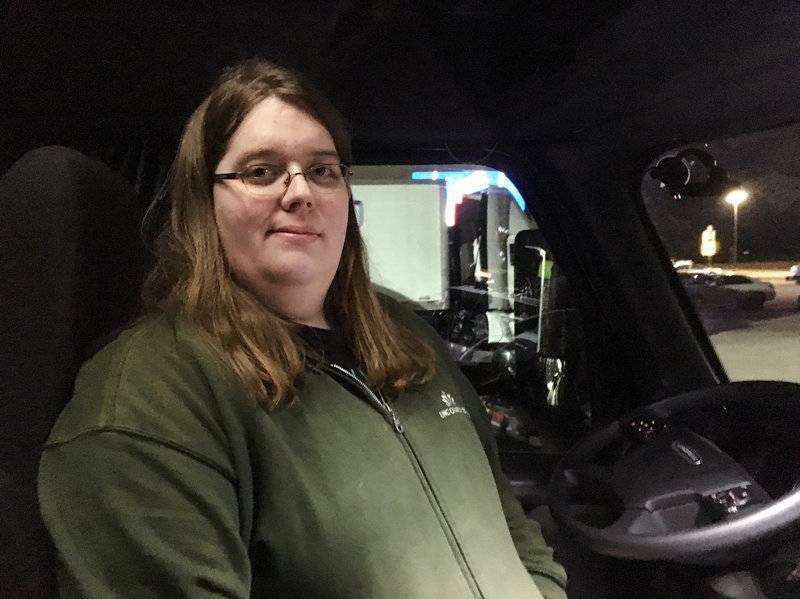 Ellie O'Daire, a transgender driver, at a truck stop in Iowa. It's never been harder to hire long-haul truck drivers, even though companies are making the job more lucrative, less aggravating and more inclusive. Trucking companies are responding in three basic ways: recruiting drivers who don't fit old trucker stereotypes, making the job easier and raising pay. 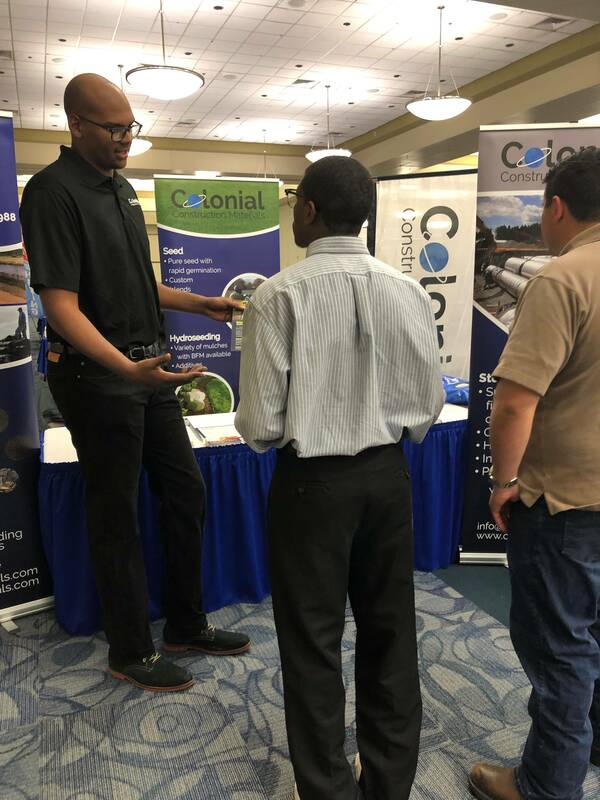 As part of its work with the American Graduate: Getting to Work national initiative, WHRO is highlighting local opportunities for individuals and youth to pursue skilled careers in the Hampton Roads area. 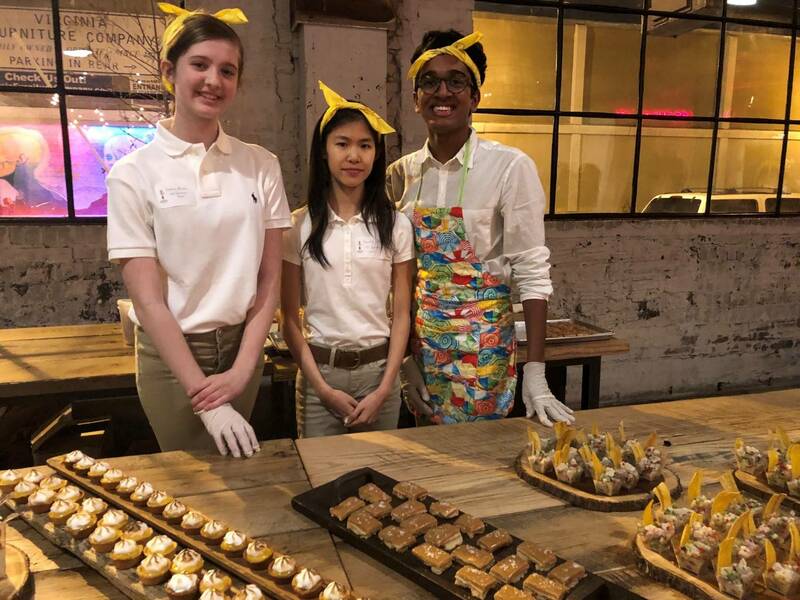 The CROP Foundation is a local nonprofit dedicated to fostering educational and employment opportunities for innovative culinary students through unique culinary events. With a labor force facing an employment gap in skilled careers as many in the industry are set to retire, women are being targeted to help fill some of these positions. For women in particular, a skilled career provides many unique advantages. One of the key tools needed in addressing the skills gap – or the difference between the openings in high-demand jobs and the workforce qualified to enter them – is apprenticeships. 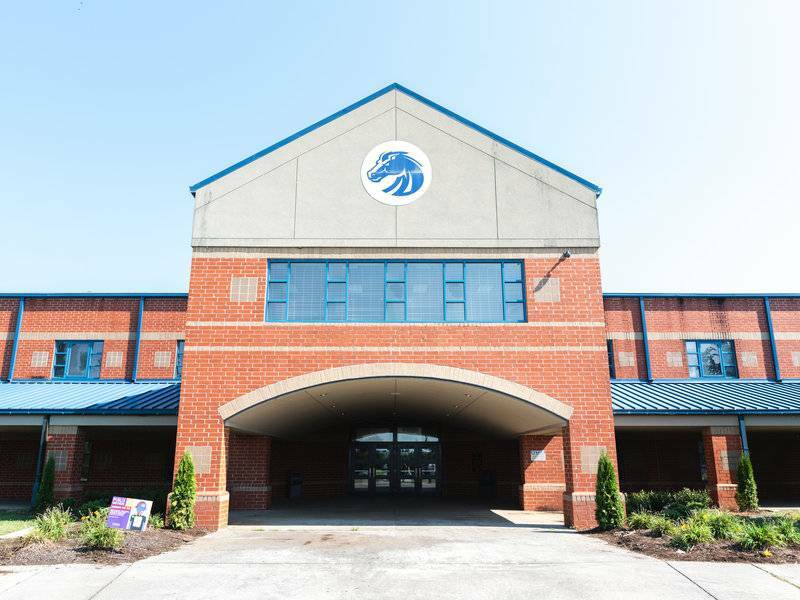 A registered apprenticeship combines on-the job training with related academic instruction that is delivered to accelerate career development in a particular field. Marti Smith is a Career Consultant with Goodwill Columbus in Columbus, OH. She’s also the organization’s in-house resume expert. 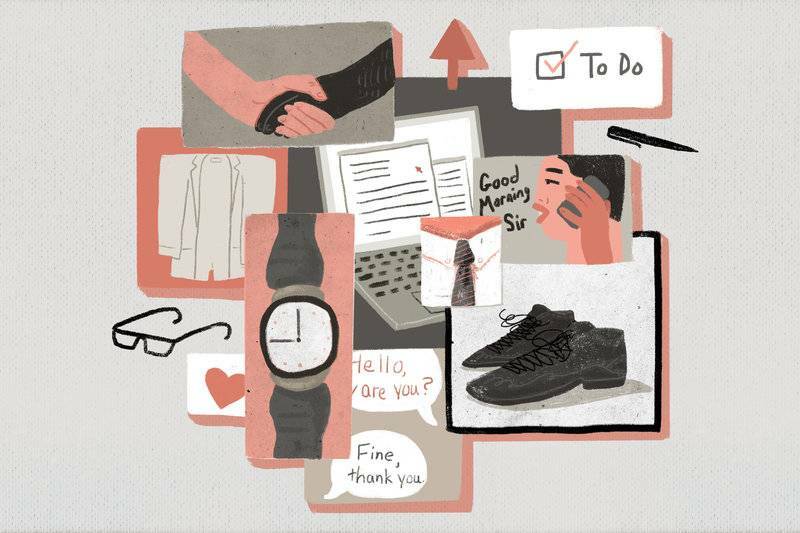 We asked her for the top tips to writing a successful resume. 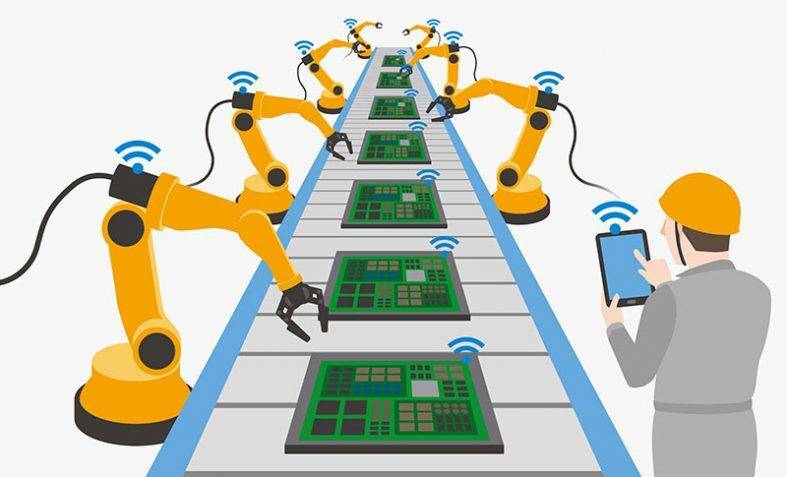 As automation spreads through the American economy, experts say its impacts will be uneven. Key factors in determining that effect include geography and race, but likely even more important is education. 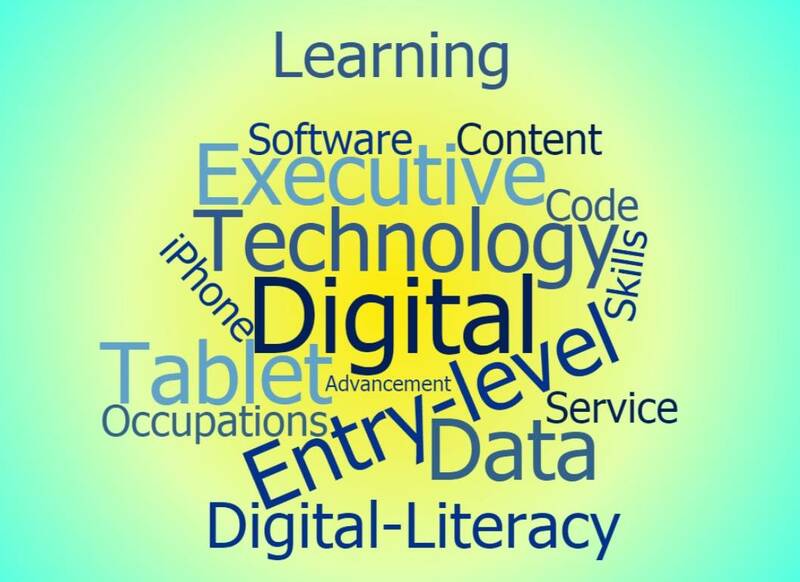 With the rapid pace of technological evolution, will job training be able to keep pace? Inventing is a skill and every student can develop that skill. 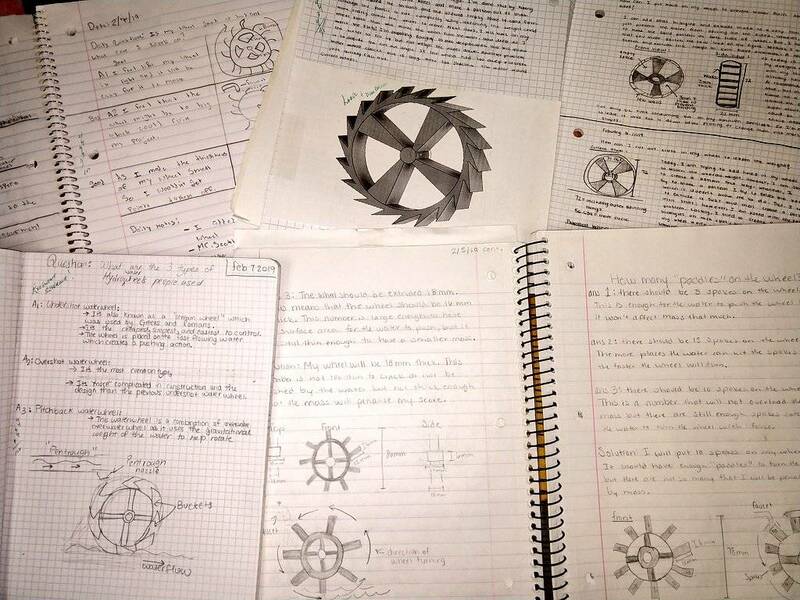 It may be cliche, but it’s true–kids are natural inventors. And once taught the skills of how to invent, there is no stopping them. When the Chemours chemical plant in New Johnsonville, Tenn., needed workers to maintain its high-tech machinery, it advertised for them as far as 90 miles away in Nashville in one direction and 150 miles away in Memphis on the other. It still couldn't fill the jobs. 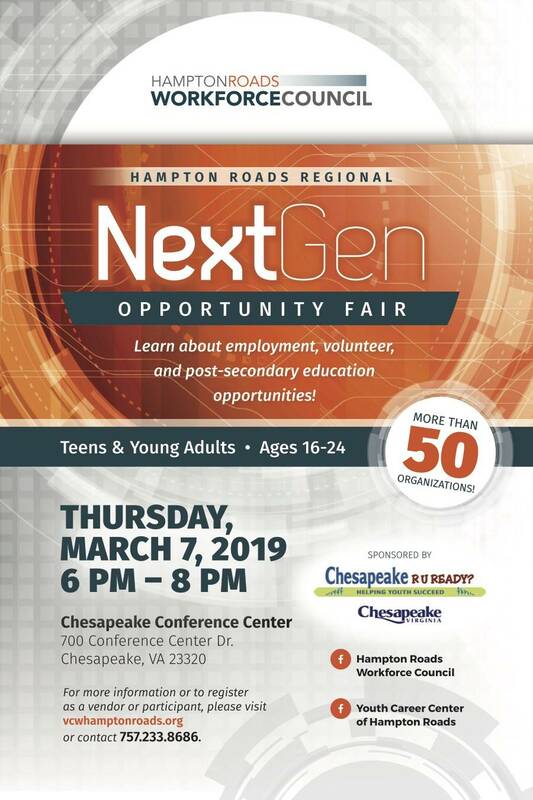 The Hampton Roads Workforce Council will host the annual NextGen Opportunity Fair. She took her first flight lesson at a teacher’s workshop and thought, “Wow, I can do this.” De Leon learned to fly at the age of 17. 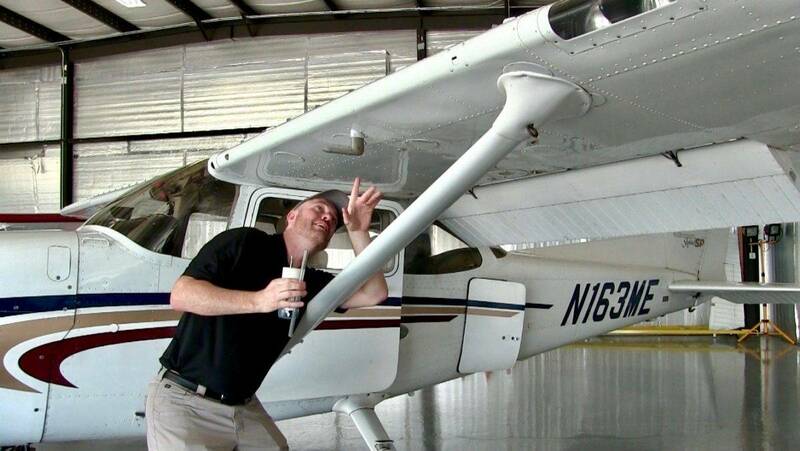 Now a science teacher at Gregorio Luperón High School for Science and Mathematics in Manhattan, he’s part of a small national program introducing students to aviation. It’s no secret that American workplaces are becoming more reliant on technology.